Welcome to the top of Big Sky. From here, your eye sweeps from Cedar Mountain, past Pioneer Mountain, to Lone Mountain, the West Fork Meadows below, and back up again to the Spanish Peaks. Visitors to this ground, time and time again, fall in love with it. This 120-acre parcel is surrounded on all sides by other large parcels, providing maximum privacy, and is one of the few large parcels remaining in Big Sky. Beyond the commanding views, the most exciting aspect of this property is the wildlife: the elk often calve here, grizzly bears roam, bald eagles hunt, and moose migrate. 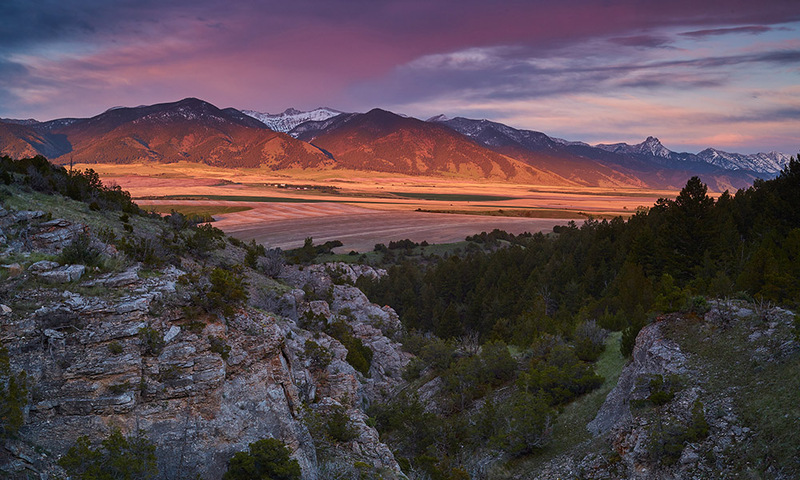 This site is located halfway between Yellowstone National Park and Bozeman, Montana, and less than 20 miles to the Biggest Skiing in America.